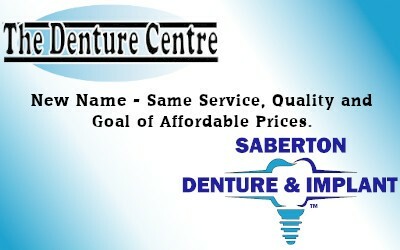 +Who is eligible for the payment plan for denture treatment? Payment plans are open to anyone who needs financial assistance towards getting new denture treatment, subject to credit approval. The payment plan can be applied along side dental insurance coverage, as well as all other forms of payment to assist in paying for any type of denture treatment. +Can payment plans be used for extractions or dental implants? Yes! 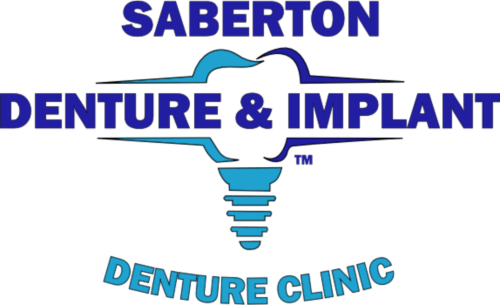 Saberton Denture & Implantworks with many area dentists to provide dental care that can be added to the payment plan offer. These dental procedures include extractions, fillings, x-rays, as well as dental implants, crowns, and bridges. Our free consultation appointment is the starting point to help determine what treatment is necessary, as well as the costs involved. Once this is determined, we can then design the payment plan based on all estimated costs. +What’s the process for applying for the payment plan? Our free consultation appointment is the starting point in determining what dental treatment is necessary, as well as all potential costs involved in getting new dentures. 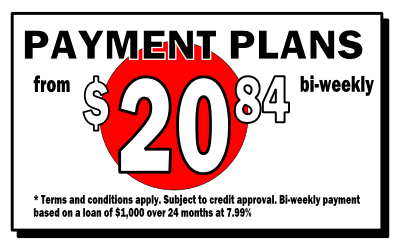 Once this is determined, an estimate is created that outlines the total amount of the payment plan. After credit approval, we are free to start the denture making process and payments are made based on the agreed upon payment plan. +How long does it take to get the payment plan? 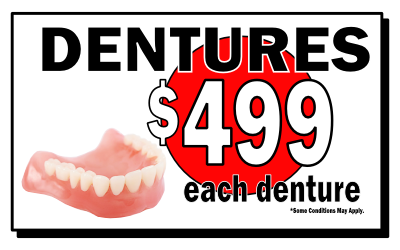 It usually only takes about 1 week after the denture treatment plan has been developed and the estimate has been submitted for credit approval before we’re able to start with the new dentures. However, every financial situation is unique and we work to help get everyone their payment plan loan in place as quickly as possible so that they can get their new dentures in a timely manner.